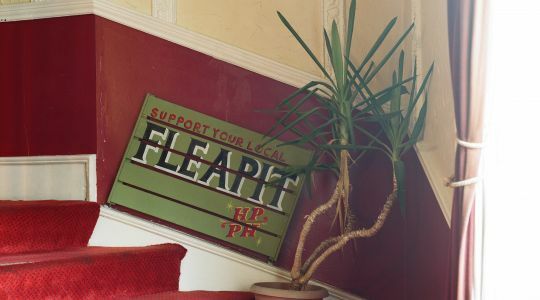 Become a Friend of the Picture House! 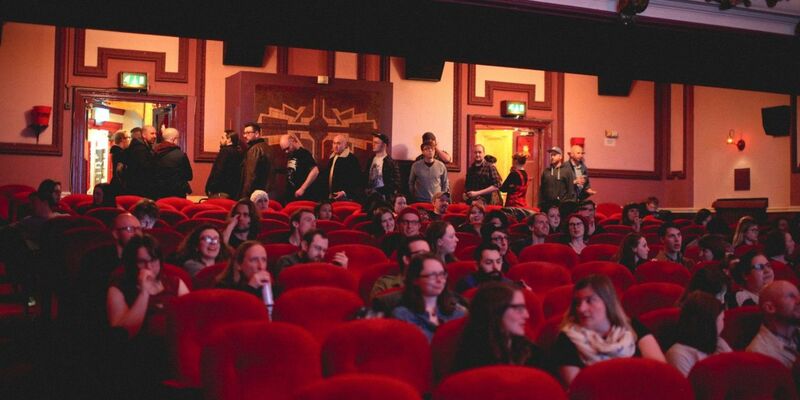 Hundreds of visitors to the cinema are also members of the Friends of Hyde Park Picture House – a charitable group that has played a key role in protecting and promoting the cinema for over 20 years. ﻿﻿﻿﻿﻿﻿﻿﻿﻿﻿Currently, all new memberships last for 24 months, rather than the usual 12 months. This is because of upcoming redevelopment works, that will see the cinema temporarily close for a year from summer 2019. 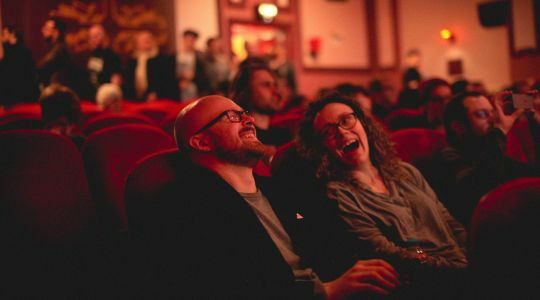 During this closure period, the cinema will continue to hold pop-up events and screenings across the city, where members will still be able to enjoy discounted ticket prices.